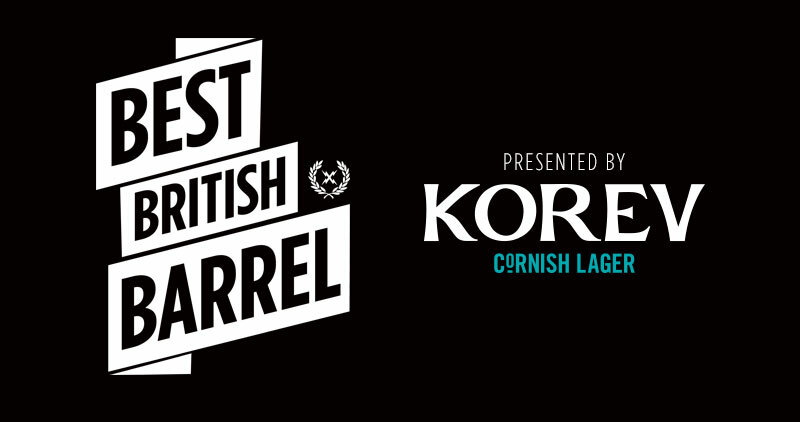 We’re down to the final few entries in our Best British Barrel short list. The first seven featured Taz Knight, Noah Lane, Mark ‘Egor’ Harris and Matt Capel in Scotland and Ritchie Mullins and Nic Von Rupp in England. Entry number eight features Cornwall’s Alan Stokes finding an absolute gem on the south coast of England. Like many of the other who grace this list, Alan Stokes has been a big part of British surfing for almost two decades. He grew up in Newquay, and started stacking results, in both the UK and Europe as soon as he hit the juniors. Like everyone else he spent the glory days chasing swells an getting coverage, but unlike many of his contemporaries held onto his sponsorship through the industry speed bumps of the late 2000’s. In recent years Stokesy has branched out a bit, widening his quiver, his interests and diversifying his approach to his surfing. “This was a nice Leven day just the right size so that it misses the outside a-frame peak and all the energy unloads on the inside like this one. Surfing Lev whilst filming Land Of Saints was where I really learnt and got comfortable tube riding, back then there were no web cams so it would be just us out some days, any day I get to surf theres now feels really special to me.